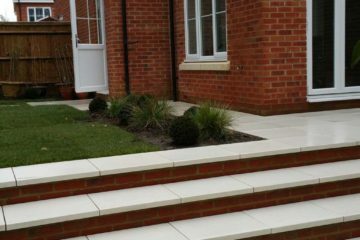 Manor Landscapes has a long history of serving a wide range of customers, from bespoke landscaping projects to general grounds maintenance. 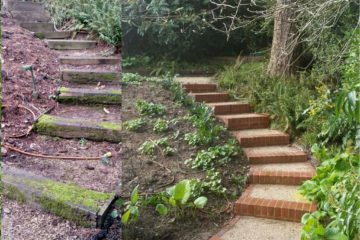 If you have a project in mind, a gardening need that requires advice or a quote to help you realise your garden's potential, a simple phone call will result in answers supported by 16 years of experience. 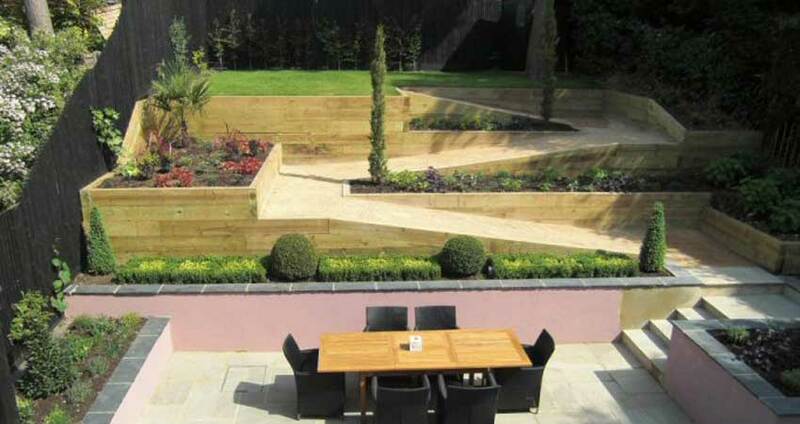 I have recommended Manor Landscapes to my clients for the many years we have worked together.... 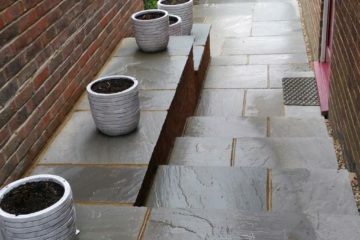 The end result has been to have satisfied clients - passing on their feelings to future clients; resulting in this long term business relationship. 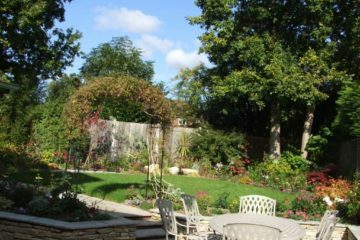 We write to formally confirm that we have contracted Manor landscapes to undertake landscaping works for our company for many years. 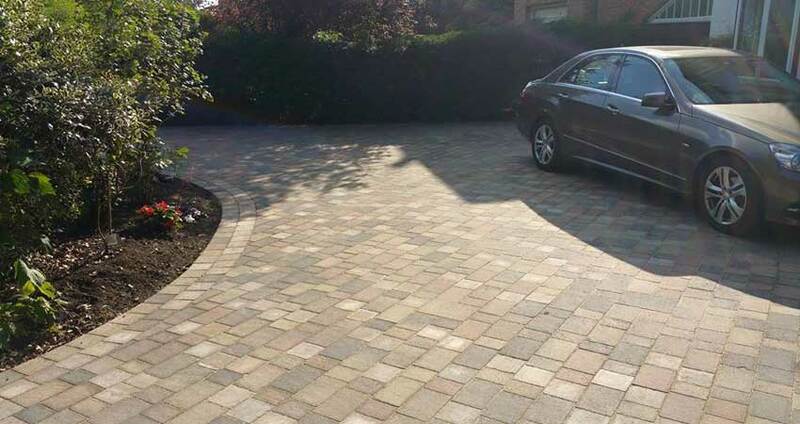 In that time Manor Landcapes have proven to be reliable, conscientious and competitive contractors and we would not hesitate to recommend them.